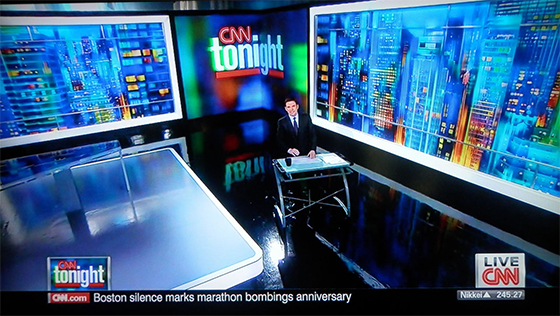 NewscastStudio can now confirm “CNN Tonight” is using a desk that can be purchased from Office Max. Yes, you’re reading that correctly. Office Max. 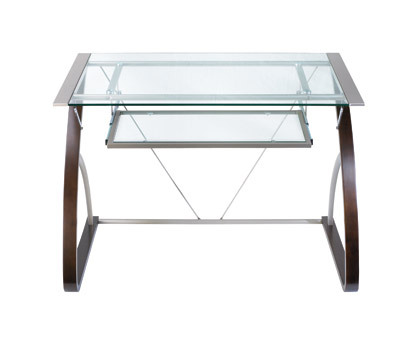 Part of the Brenton Studio Merido Collection, the desk has a 4.8 star review. Maybe we’ll see a good review of it for TV news use? You can own the same desk CNN is using for only $159! News directors with no set budgets take note.